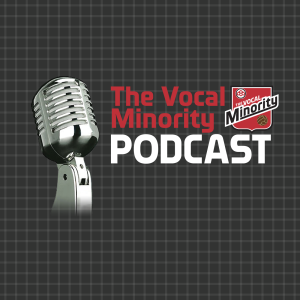 Welcome to season bloody 6 of the vocal minority podcast, where everything’s shiny and new. There’s new GM’s, new players and new schedules to talk about, as well as MLS stuff, and some CPL signings and new nicknames. In this episode, Kristin’s focused exclusively on the US market, Tony has all the Marcus Haber facts and Duncan has lots of TFC tickets to sell, hit him up at duncandfletcher on the twitterz. He should be talking about who is seventh in line to the thrown, while waving the union Jack, while eating fish and chips as the song God save the queen is played in the background. That’s on next week’s show.